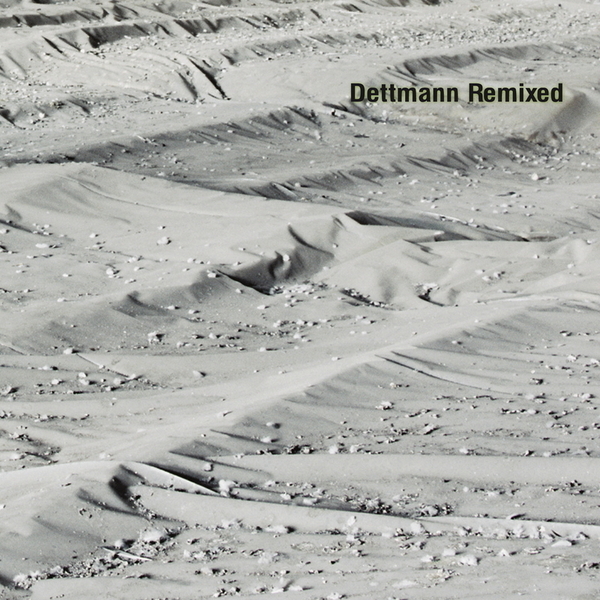 Preceding his self titled debut album, Marcel Dettmann offers four tracks to Norman Nodge and Wincent Kunth for killer remix treatments. Nodge tackles 'Unrest' and 'Shift' with typical reserve and tact, giving a cold party groove on 'Shift' with ghostly crowd sounds fading into dusty dry surface textures while stoic kickdrums pound away and shredded hi-hats firmly insist that you don't stray from the groove. His mix of 'Unrest' is a far meaner beast, revolving around industrial-strength metallic square bassline and flying 909 hi-hats to programme your muscles for the rigours of relentless exercise. However, the biggest thrill comes from the two Wincent Kunth cuts. Just like everyone else we'd imagine, we were surprised that Ostgut had picked a total unknown for such a big project but it pays off in dividends with two stellar deep techno movers. 'Vertigo' is driven by lushly hypnotic bass sequences and etched with alleviated Detroit synthlines while 'Wound Up' strongly reminds of Shed's dubbier EQ'd jackers but with an athletic muscularity of it's own. Four flawless winners, we cant ask for much more!